Once again, we continue our series focusing on high quality wines, with wide distribution, that can be found for $20 or less. So add them to your shopping list, scoff at those more expensive bottles, and enjoy quality, even on a budget. Happy drinking! 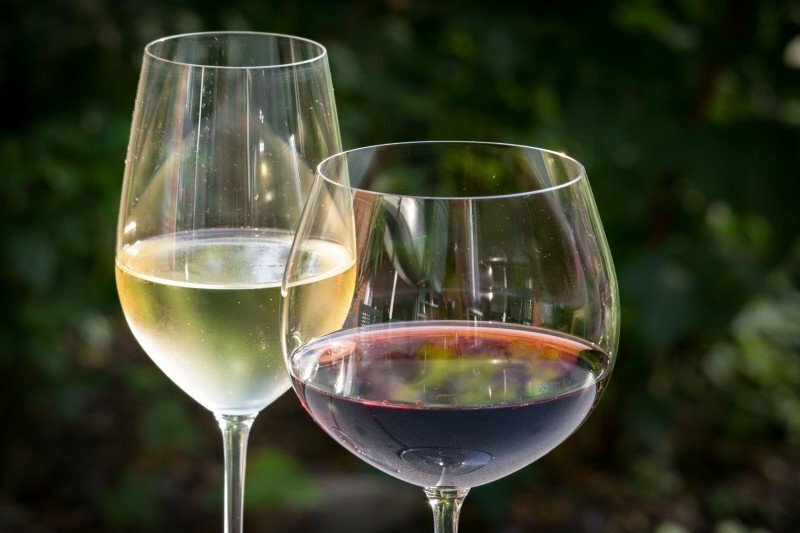 Swirling a glass brings up aromas of grapefruits, melons, pears, and spring flowers. 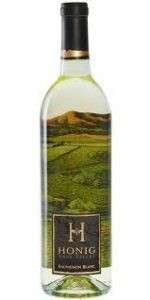 Flavors of melon, lime, and grapefruit interweave among nuances of white blossoms and minerals on the palate. 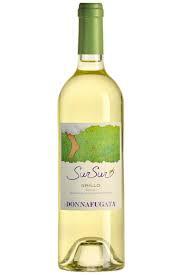 Nice and round but it still has a lively acidity, making ideal to enjoy with grilled chicken in a citrus marinade. A bouquet of minerals, grapefruits, fresh herbs, and peach greets the senses. Peach, apple, and citrus flavors envelop the palate, with traces of herbs and minerals backing them up. Good body and a fresh acidity make this a ideal food wine. Match it with white fish covered in a mango salsa. 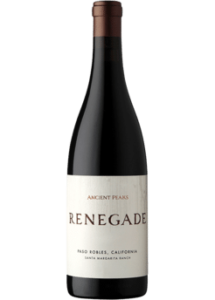 The nose offers a compelling array of blackberries, cherries, herbs, and floral spice. Blackberry, black cherry, and plum flavors form a nice fruit core, which coalesces among undertones of dark chocolate, dried herbs, and spice. This isn’t a fruit-bomb, like so many red blends today. It has nice fruit but that’s offset by a compelling savory character. Pair with BBQ chicken pizza. Ripe aromas of blueberries, blackberries, and boysenberries interweave among suggestions of chocolate, smoky oak, and clove on the nose. Jammy fruit comes forth on the palate with blackberry, boysenberry, and dark cherry flowing into whispers of cocoa, cedar, and candied nuts. 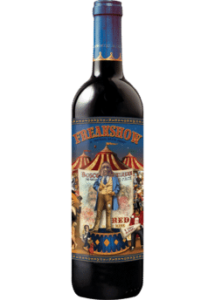 Round with plush tannins and ample fruit, it’s a fine choice for any party.